History- When hearing the words “bed of nails” most people instantly think of an elderly Indian lying on sharp metal nails whilst getting heavy blocks stacked on top of him, all in favour of amusing the crowd. The truth is, as painful as it may look, it does not hurt, as the body weight of the fakir and the blocks are distributed evenly over the many nails. Before the bed of nails was an aid for stunts in fairs and markets, it is believed to have been used by ancient Gurus and Yogis in the practice of healing and meditation. 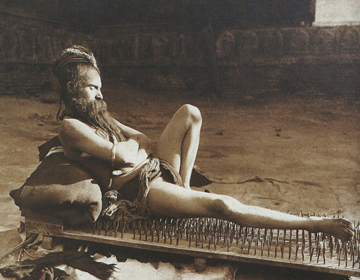 The origin of bed of nails is in Indian mysticism, and it is believed to have been around for hundreds of years. Today it is “re-invented” in a more modern form, as a mattress with more than 6,000 non/toxic plastic spikes, harmless to the skin but with all the healing benefits of its legendary ancestor! How does Bed of Nails work? 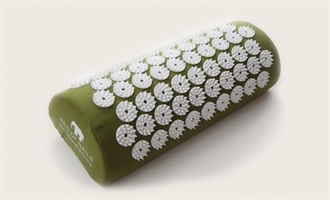 Bed of Nails is an excellent aid in self-treatment and stimulating energy in the body. Bed of Nails may also help the body rid itself of toxins, so it is important to remember to drink water after using Bed of Nails. Bed of Nails works similar to acupuncture, the pressure of the rounded nails against the skin may help the body release endorphins, the body’s very own “happiness drug” which provides a sense of joy, energy and painrelief, and oxytocin, which makes You calm and relaxed ( yes, it is possible to feel energetic and be relaxed at the same time!). Everybody reacts differently to Bed of Nails, and the effects can even vary from time to time; You may feel tired, hungry, happy, alert. Alot of people experience feelings of happiness, relaxation and hightened body temperature. Bed of Nails is used by many athletes, yoga practitioners and people in the general work place, who are interested in their wellbeing and want to feel better and more relaxed in their every day life. Due to its circulation benefits it is also widely used by people who are sitting on the job. 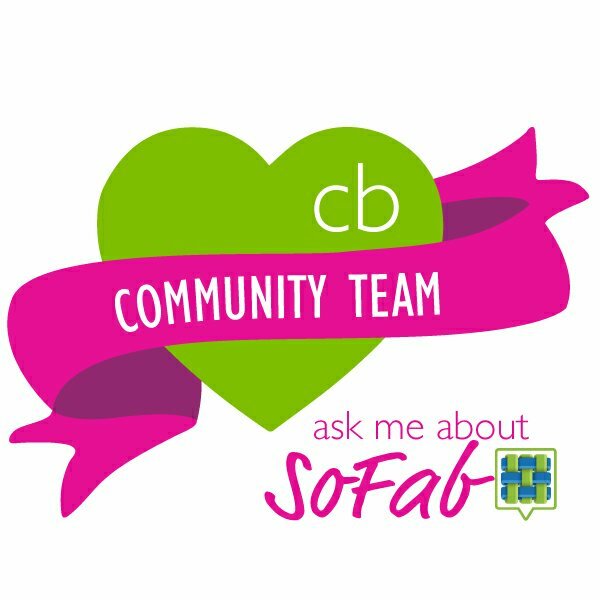 It may also be used before yoga/exercise to warm up muscles and joints, afterwards to wind down/meditate/relax, or anytime during the day in order to alleviate stress, back pains, tensions or sleeping problems, or to generally help increase blood circulation. I was really excited to try the Bed Of Nails. It sounds to good to be true! I sit at a desk all day and my tension level is high! I suffer from alot of headaches as well. I am willing to try anything! I was sent a PINK Bed Of Nails mat. Look how pretty! As soon as I took it out of the package I thougth OUCH! It was very prickly! So I thought there is no way this is going to feel good. But I gave it a try. I was so wrong! The mat felt amazing! I laid down and immediatly thought AHHHH! It honestly felt so good! Somehow it really works! I felt so relaxed when I got up! I was definatly ready for my yoga! I have used the mat daily since then. I use it for about 10 minutes a day. This is my new favorite relaxation tool! Who knew you could really have a accupressure treatment like this at home! Buy it! Bed of Nails offers the Sun Pillow in green and pink for $32. They offer the Sun Mat in green and pink for $65. When compared to a single accupressure treatment you would get at the spa this is a bargain! It pays for itself in one use. And trust me you will use it every day! Follow Bed of Nails on Twitter and on Facebook for all the latest. Win it! Bed of Nails has generously offered to give one Living On Love and Cents reader a Bed of Nails Sun Mat just like I reviewed. This is a $65 value! 2.Tell me why you would like to try the Bed of Nails mat. EXTRA entries (because you really want this)One entry/comment each. Link to this giveaway in a facebook status leave me your fb id.